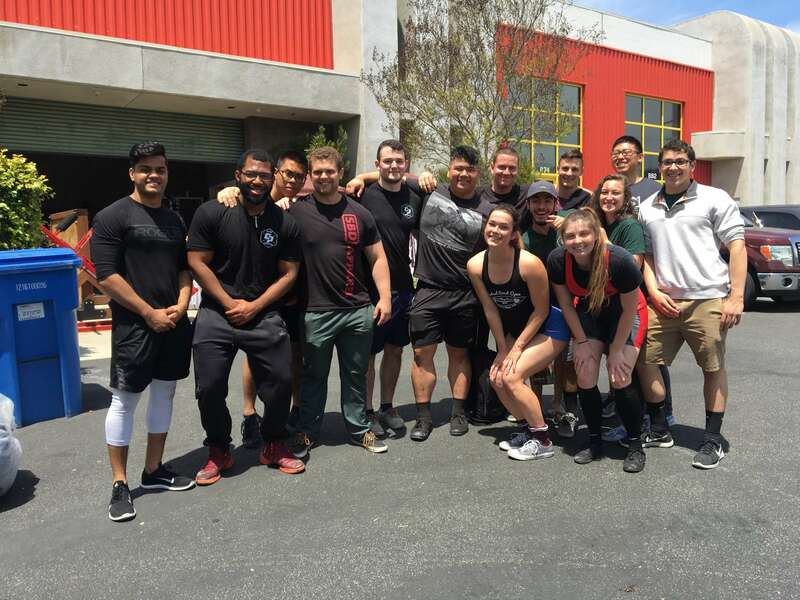 The Cal Poly powerlifting club strives to create an inclusive lifting environment, even if they break the rules. 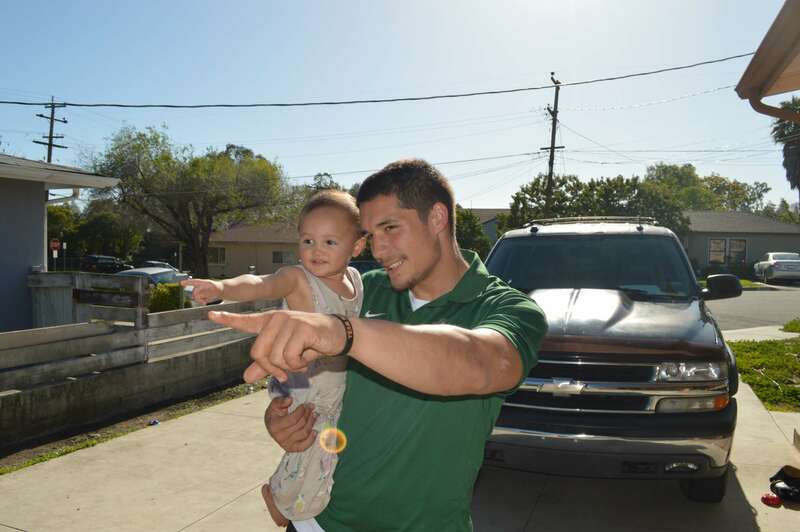 Cal Poly football senior fullback Joe Protheroe isn’t just a college football star, but an all-star dad too. 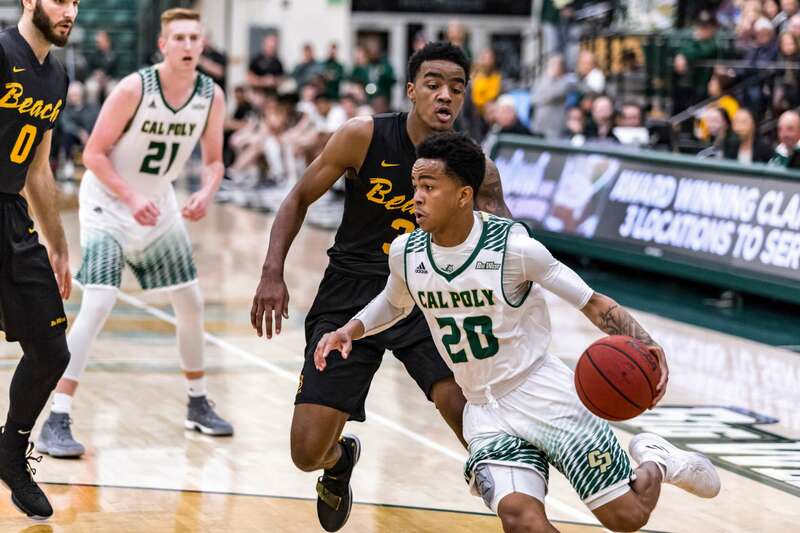 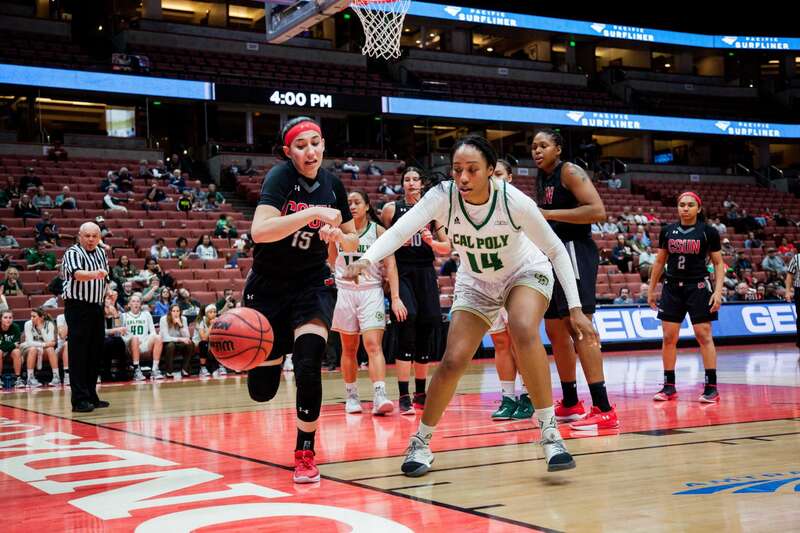 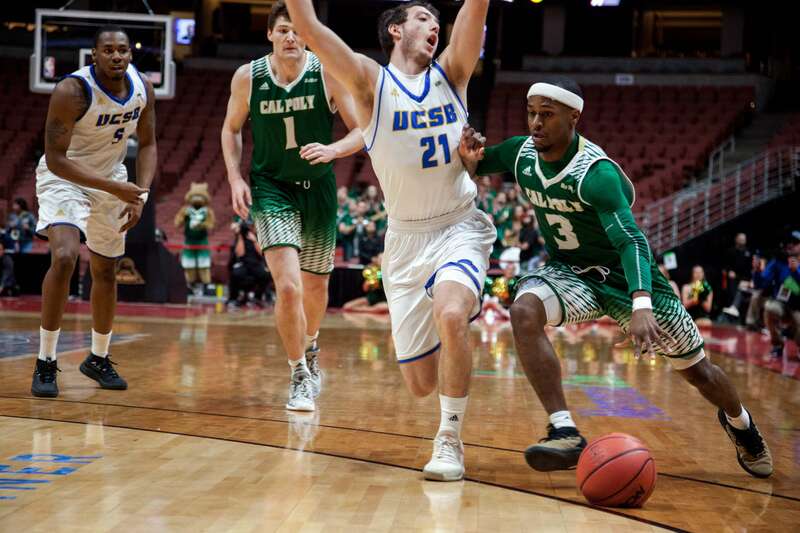 In his two seasons on the court, senior Victor Joseph made a huge impact on Cal Poly basketball. 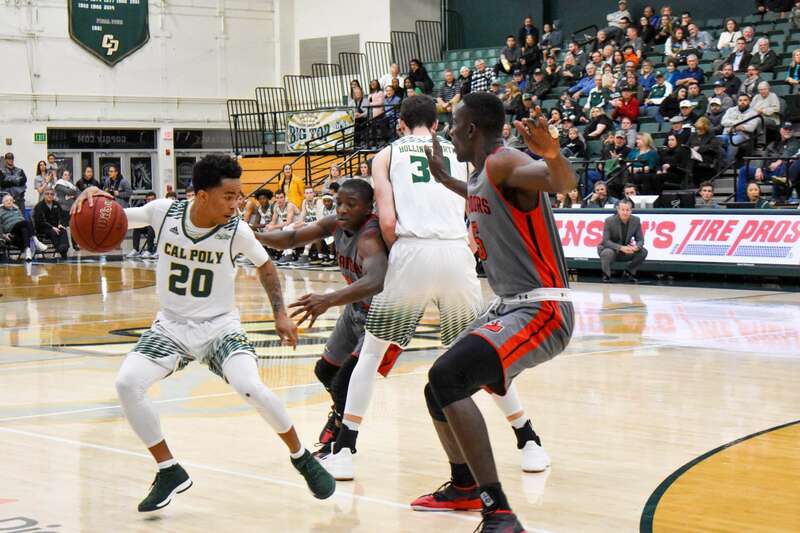 Senior guard Victor Joseph poured in a career-high 36 points for the Mustangs in the double-overtime win. 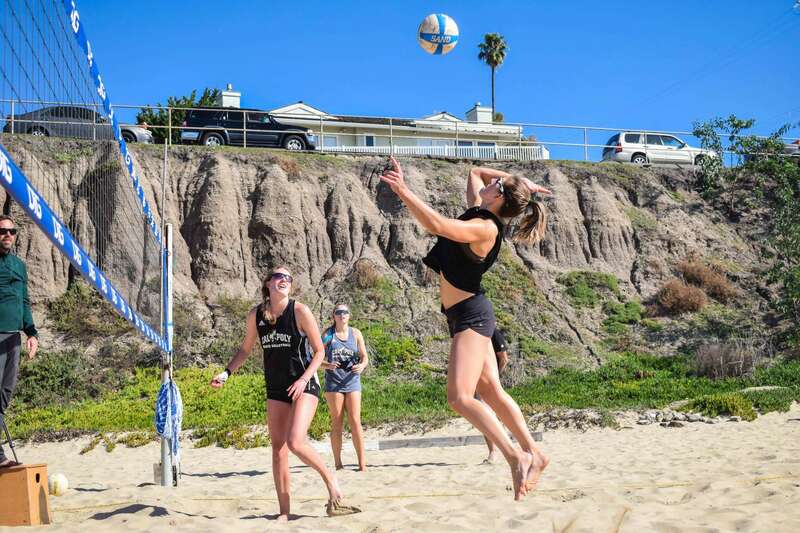 The Mustangs almost took down top-ranked USC too, but fell 2-3. 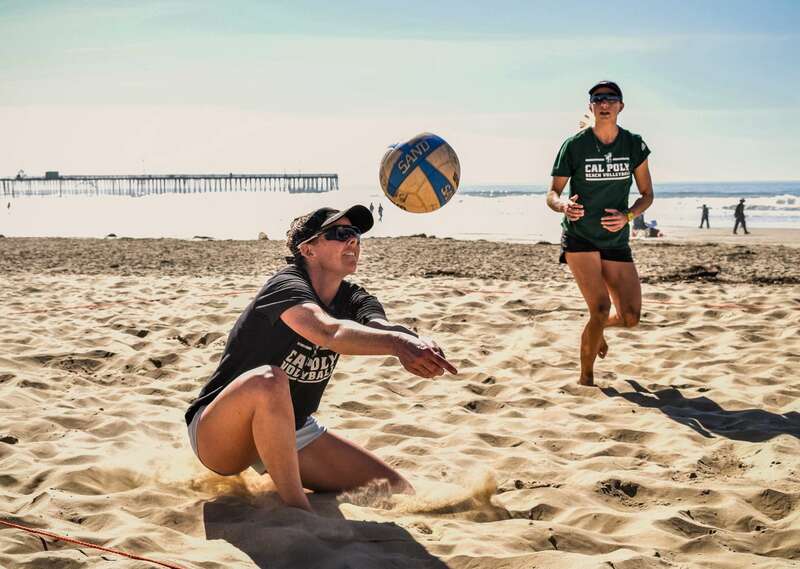 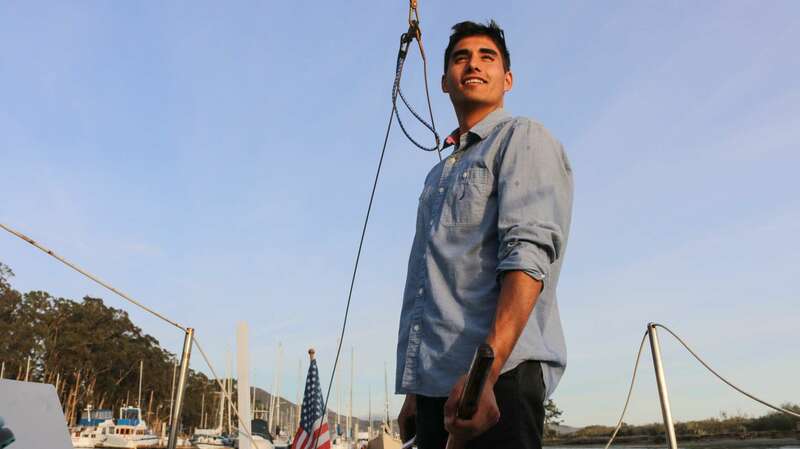 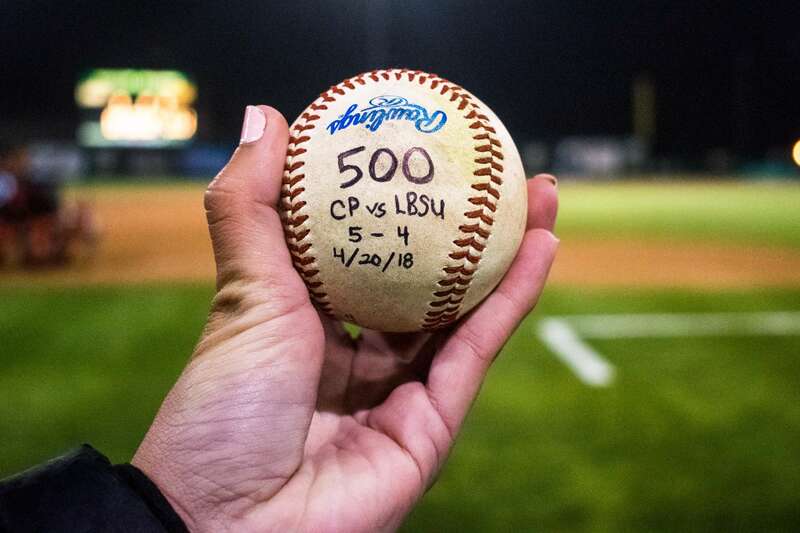 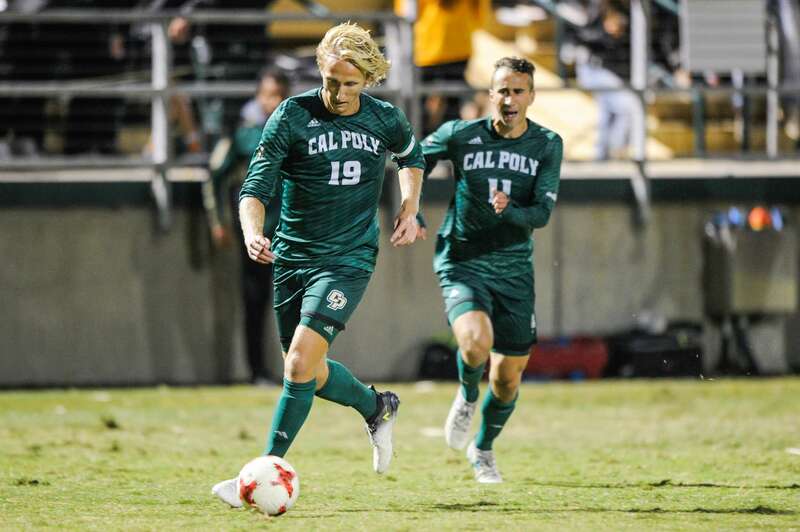 Three Major League Soccer drafts from the Cal Poly soccer team last year inspire this year’s seniors to go big.